Special sale for the holidays! 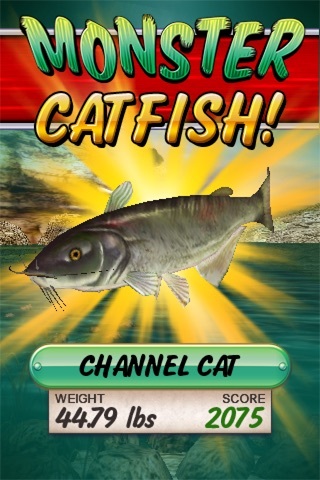 Get Field and Stream Fishing FREE! Big Improvements for version 2.0! Game Center! Full Retina Display support! Purchasable Lures! And a new Purchasable Lake: Robber's Cave. Get ready for some great fishing that you won't want to put down! 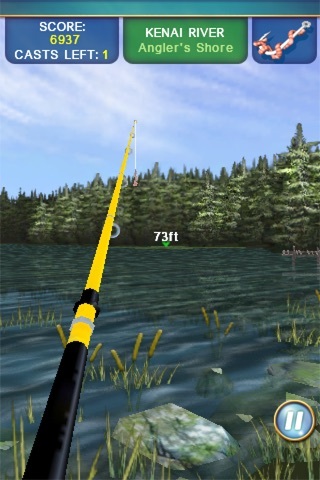 Field & Stream Fishing is an exciting, arcade-style fishing game that is faster and more satisfying than any "simulation-style" fishing game in the iTunes Store today. Its target-like casting, reeling action, and wily fish population give every caster a chance hone their skills and haul in the big ones. -- 3 purchasable lakes when you are ready for more: Torch Lake New, Melones, and Robber's Cave. -- More than 15 species of fish! -- Purchasable Lures to get the edge on your quests and scores! -- Three extra full lakes available for purchase. Watch for more lakes coming soon! 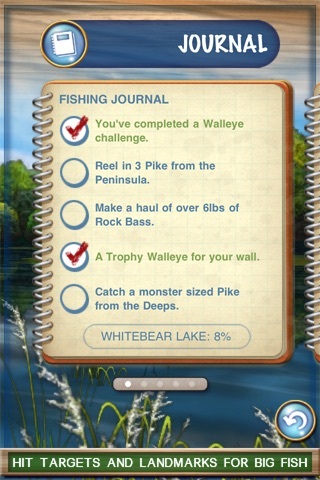 Fish in famous real world locations like Whitebear Lake, Lake Amistad, and Kenai River. Why be limited to just the top-of-the-lake view? 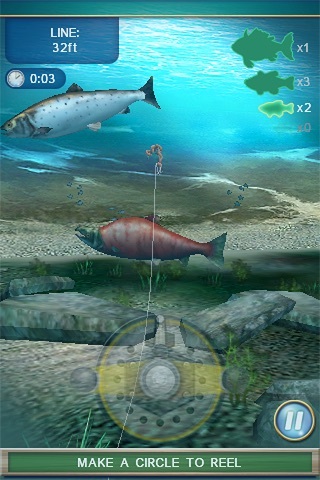 Field & Stream Fishing takes you underwater where the 'reel' action is! You can lure, scare, and witness the fight first hand. The Friends list, ticker, and leaderboard always note the best catches-- in real time-- so get out on the water and make sure to let 'em know the Lake Leader is you!